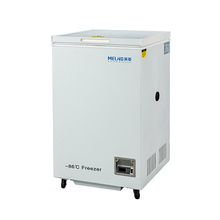 The laboratory series of Liquid Nitrogen tank combines the advantages of low liquid nitrogen consumption and large storage capacity. 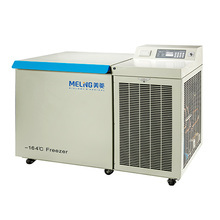 The laboratory series of Liquid Nitrogen tank combines the advantages of low liquid nitrogen consumption and large storage capacity. 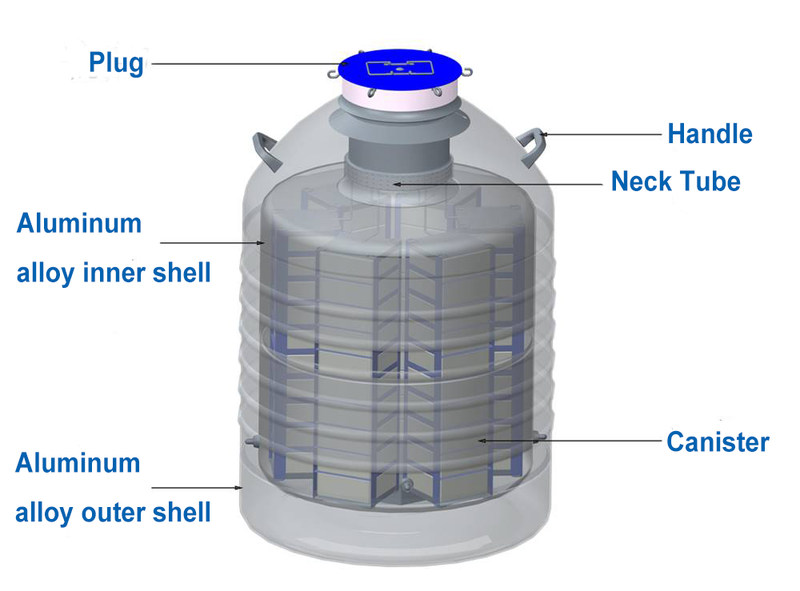 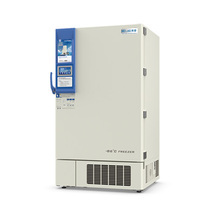 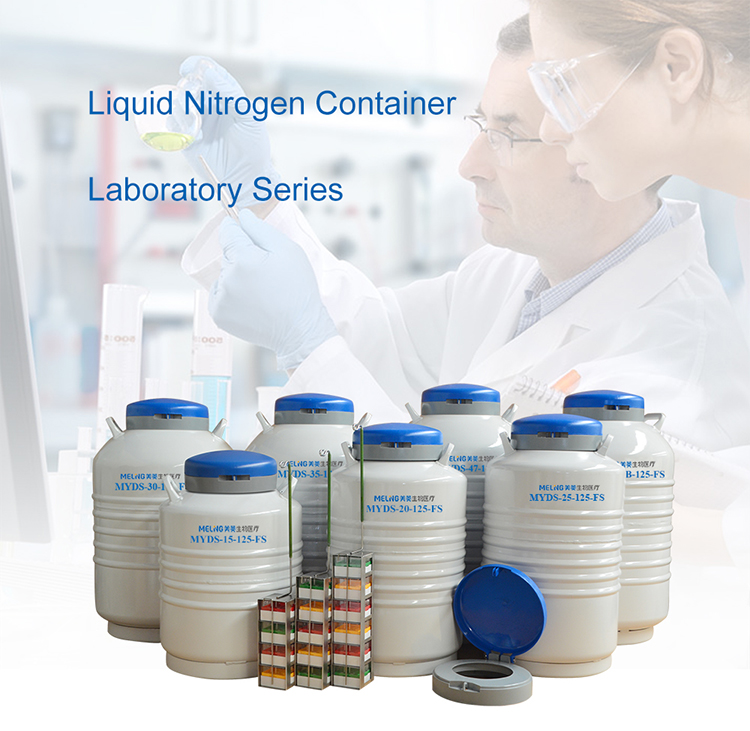 And the Liquid Nitrogen containers have the advantages of light weight, less space, and efficient storage of large-volume samples frozen, which can meet the different needs of laboratory professionals. 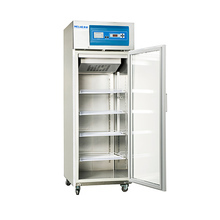 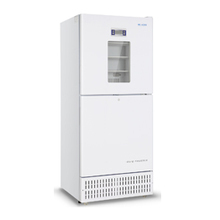 All models include freezer racks and PC freezer boxes to ensure easy sample storage. 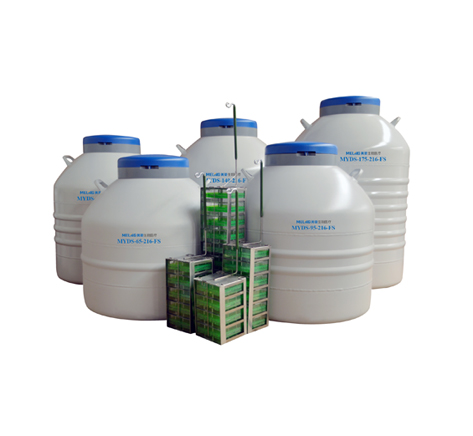 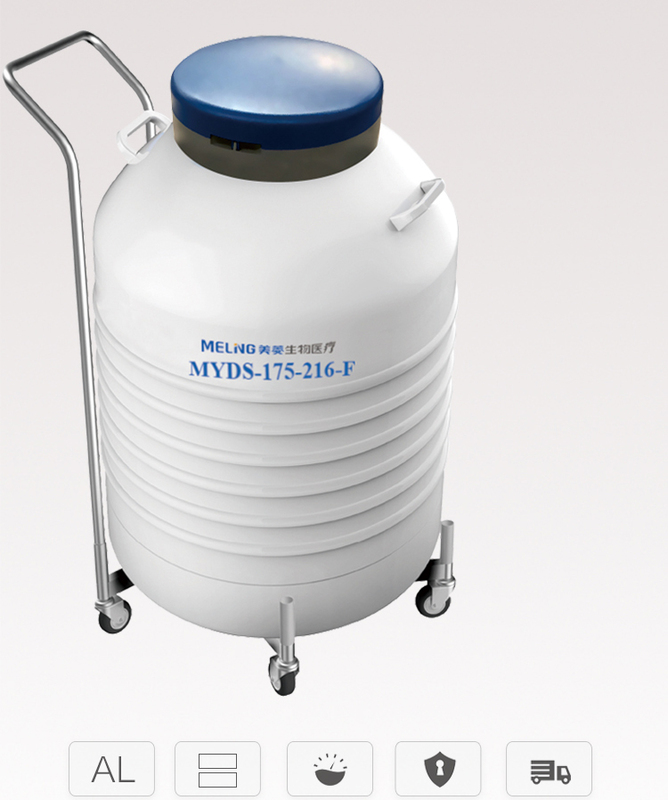 The laboratory series of Liquid Nitrogen Container or Tank can meet the different needs of laboratory professionals.